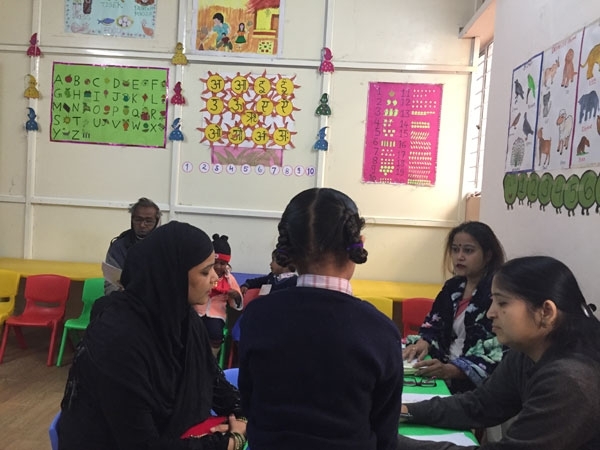 A Parents-Teacher Meeting was held on 22nd December 2017 at Sanskaar Vidhya Niketan-2 to discuss the performance of students with their parents. 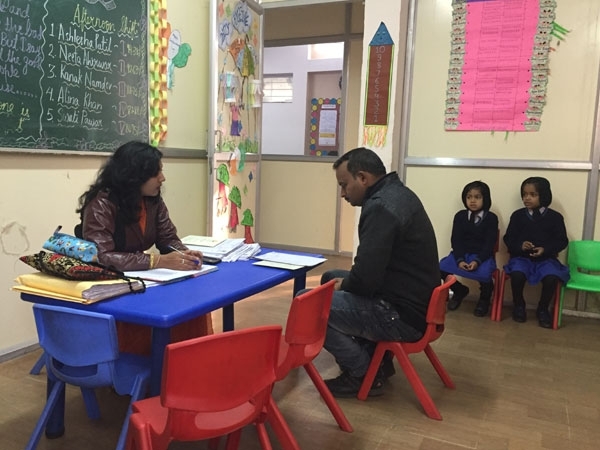 Parents were given feedback on their child’s overall performance in academics and co-scholastic areas. 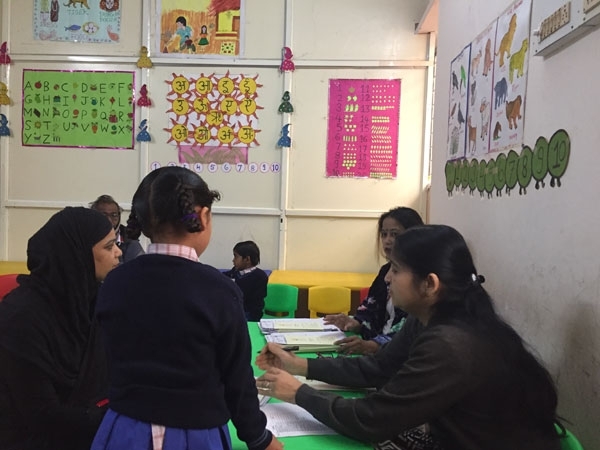 We at the school strongly believe that these meetings prove to be immensely beneficial as it gives a better insight into a child’s personality and her strengths. 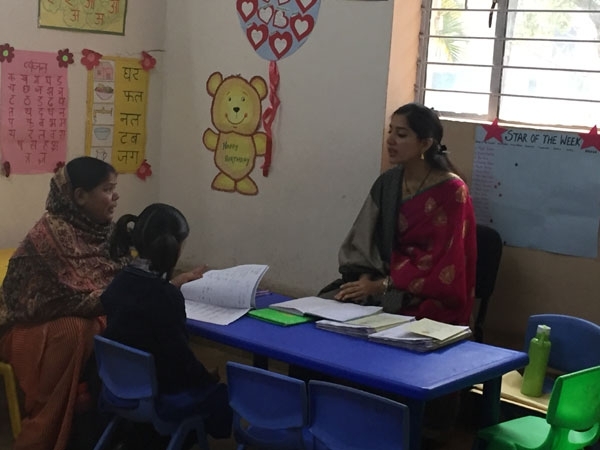 It was a great interaction between the teachers and the parents to ensure holistic development of our children.